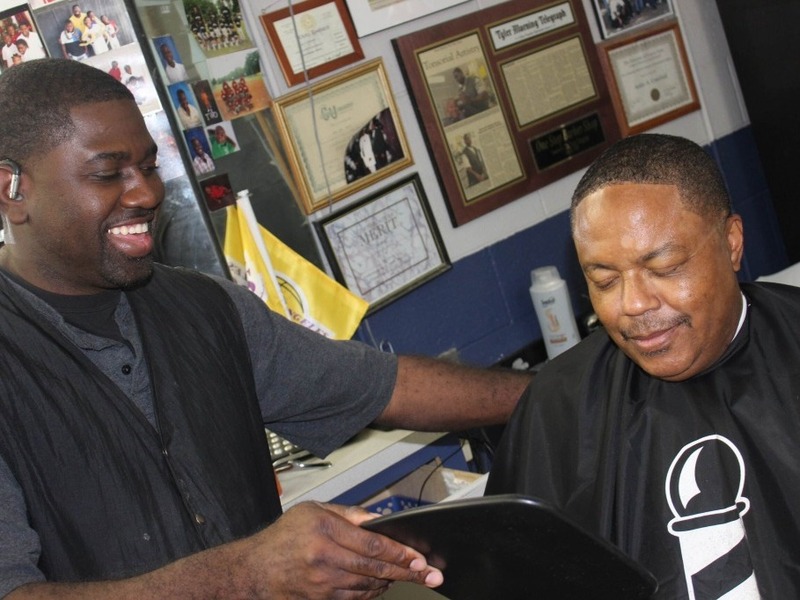 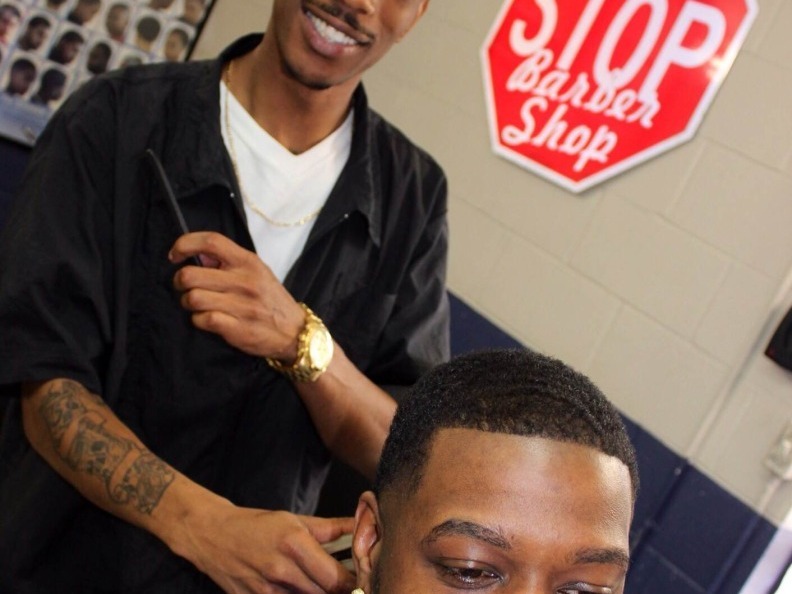 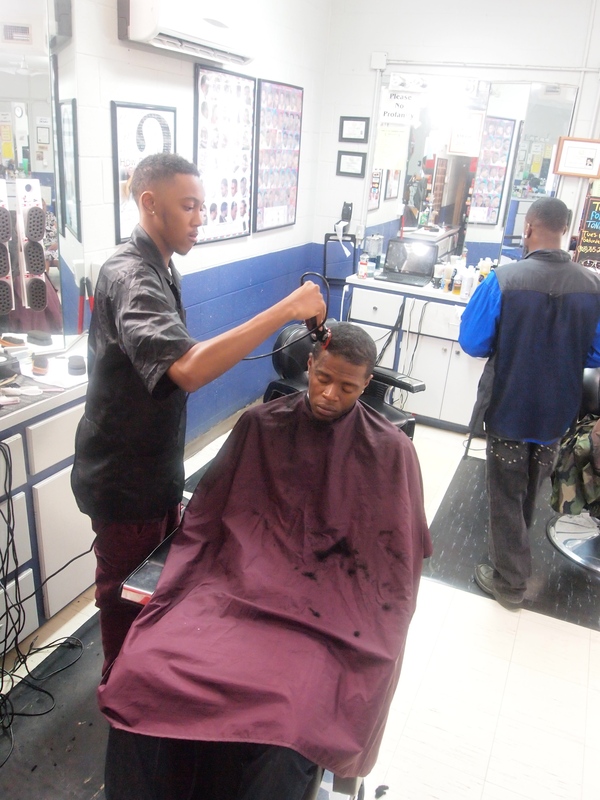 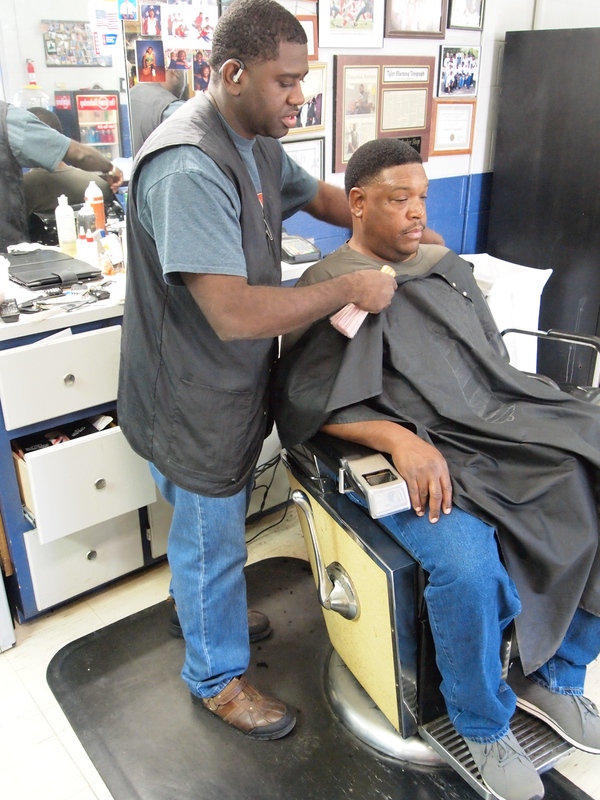 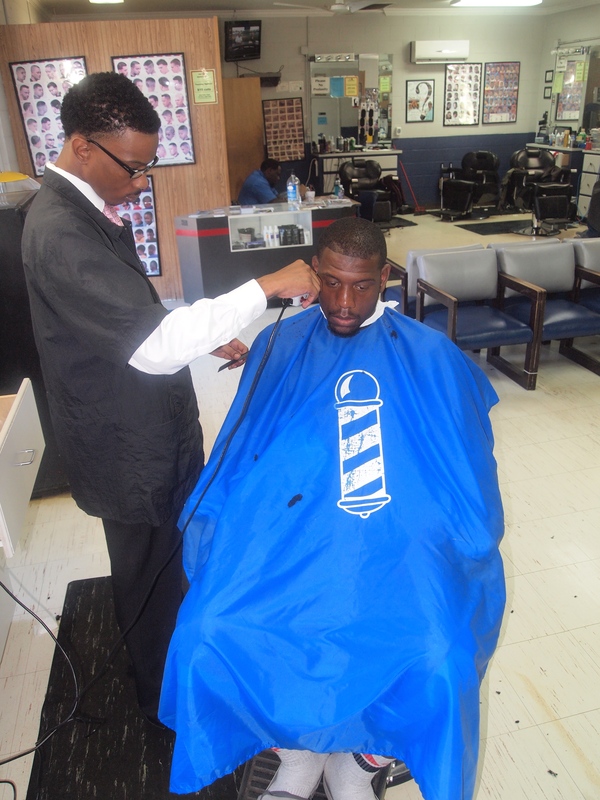 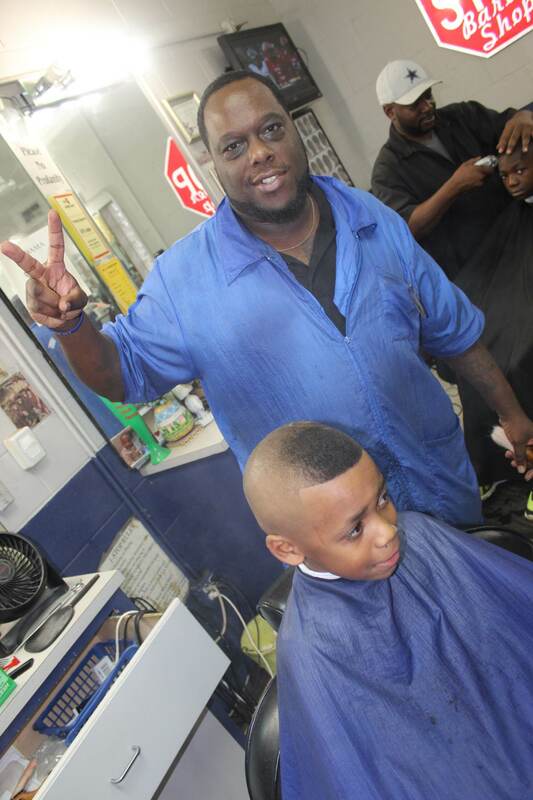 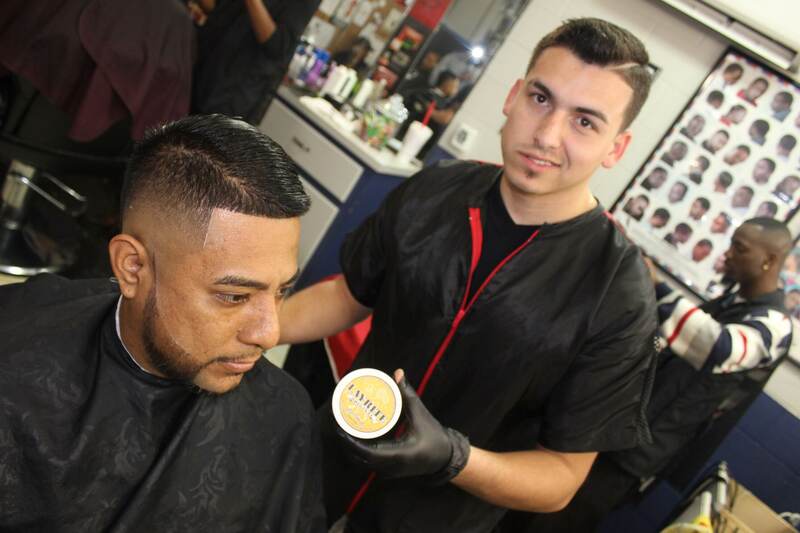 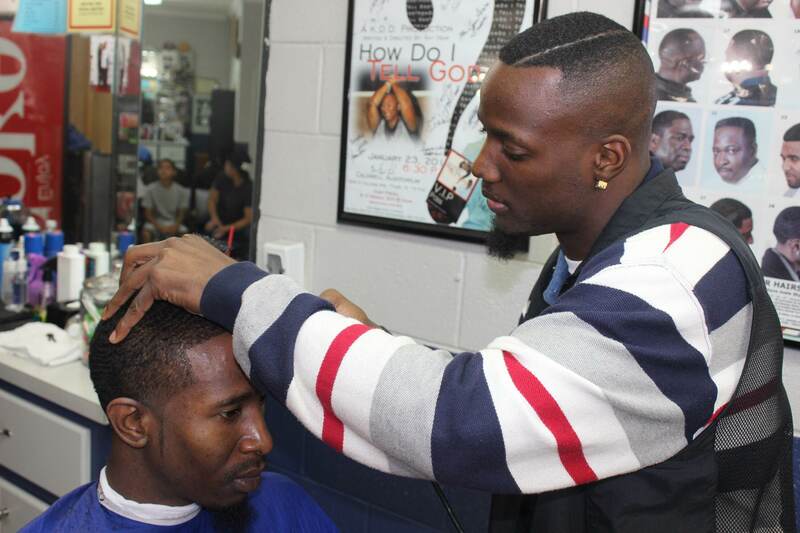 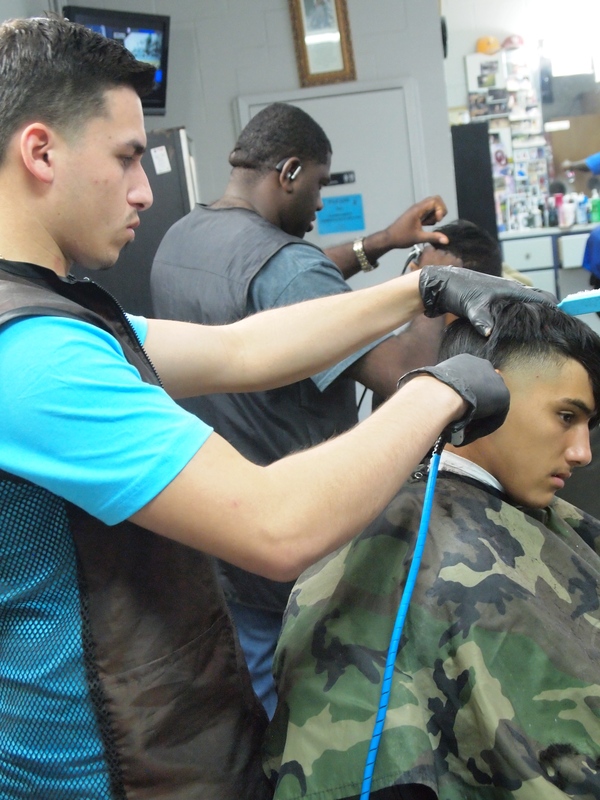 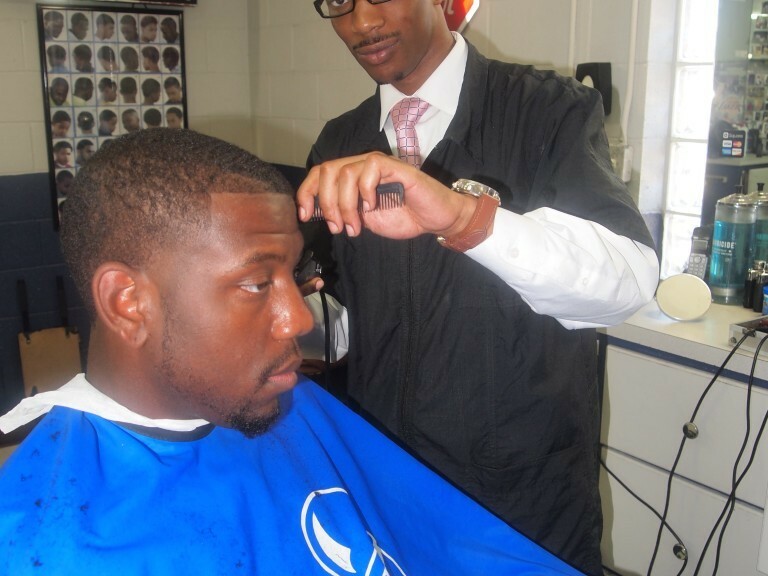 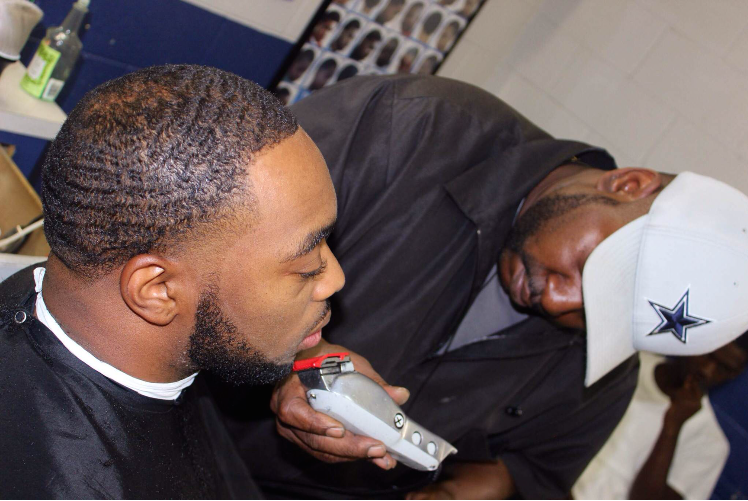 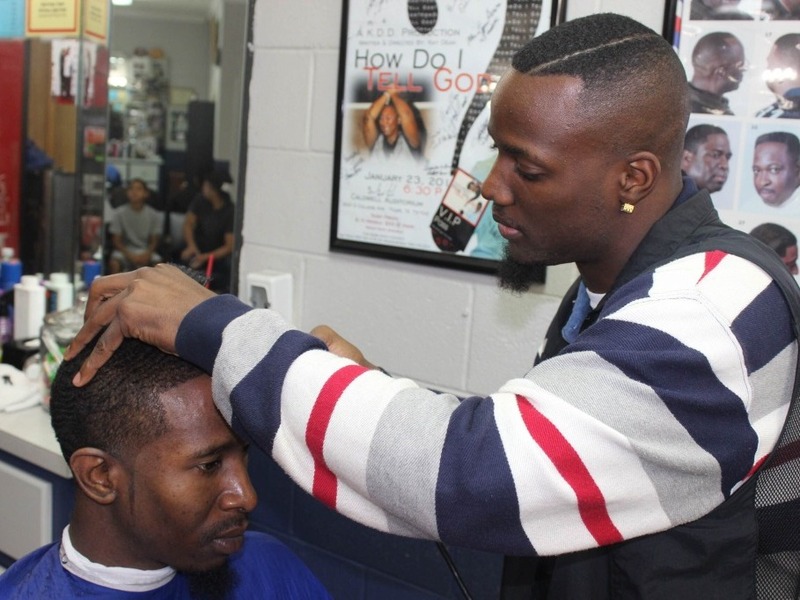 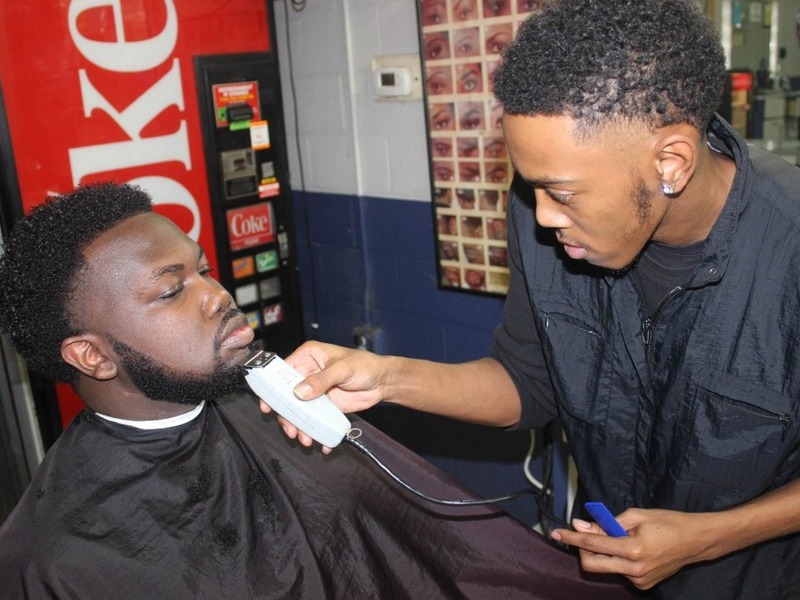 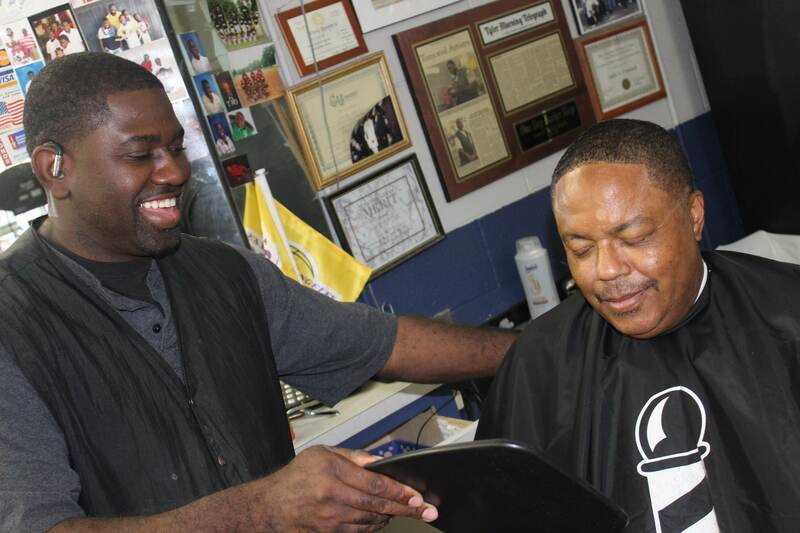 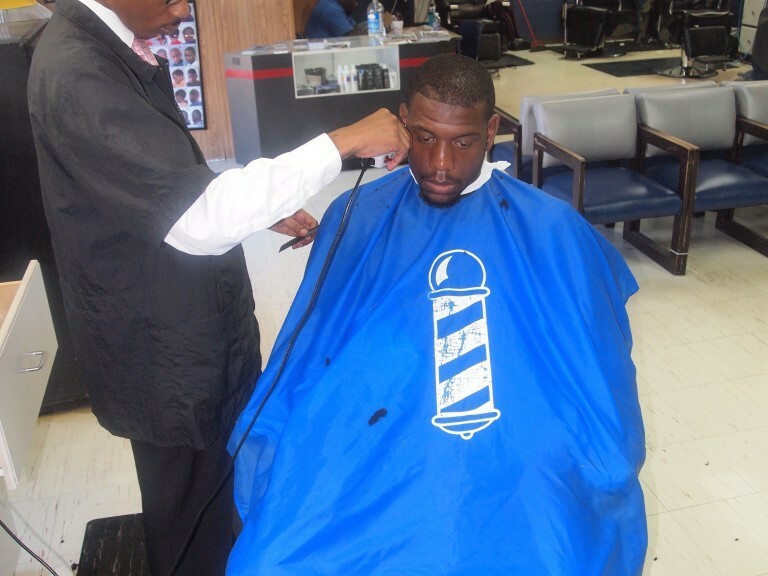 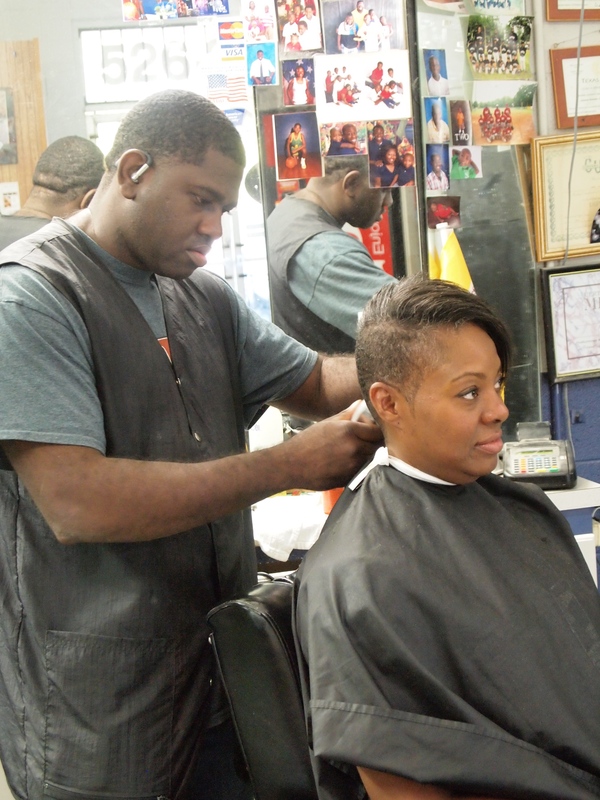 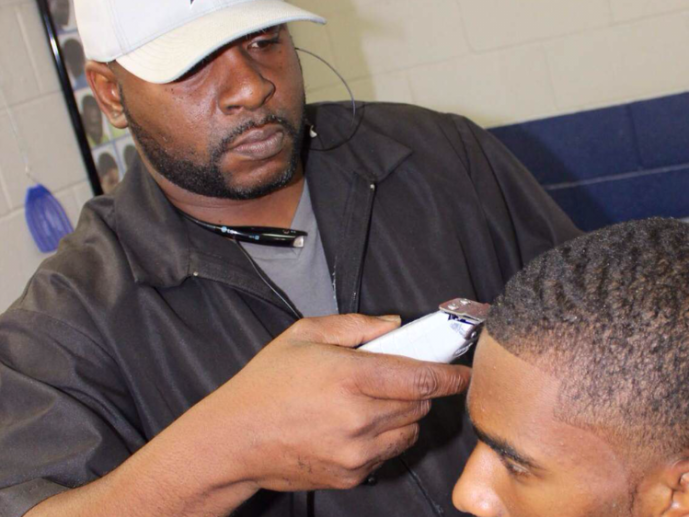 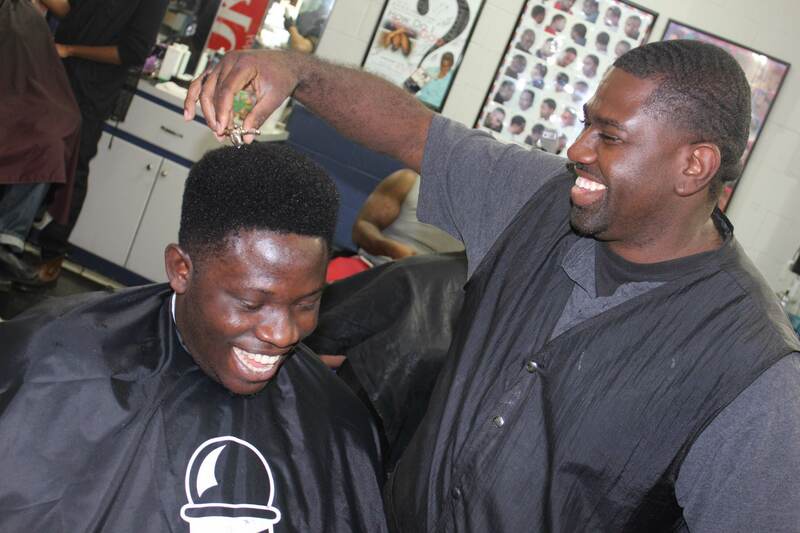 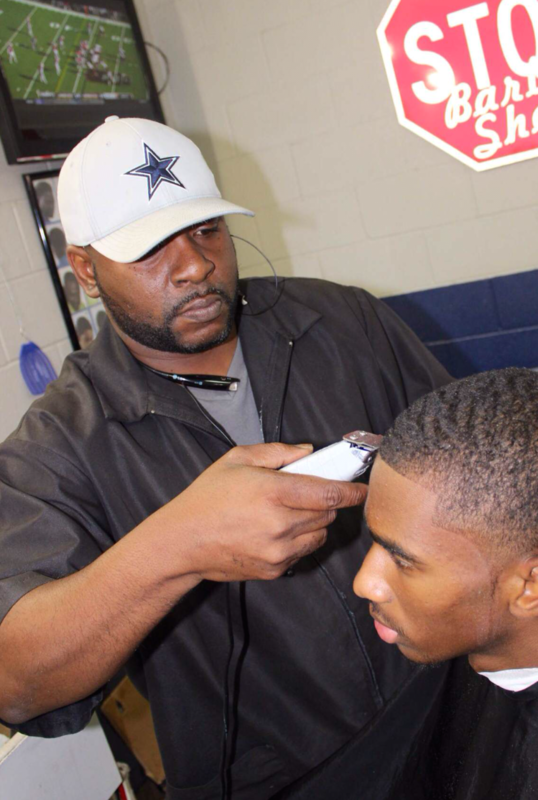 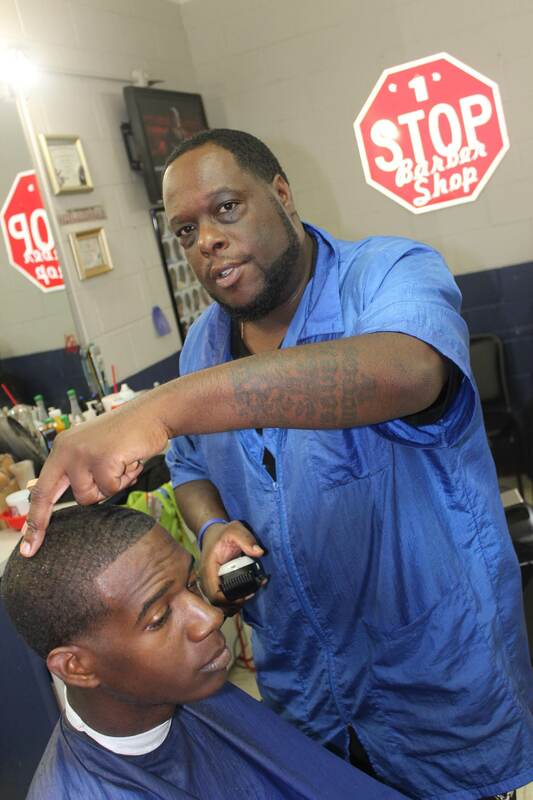 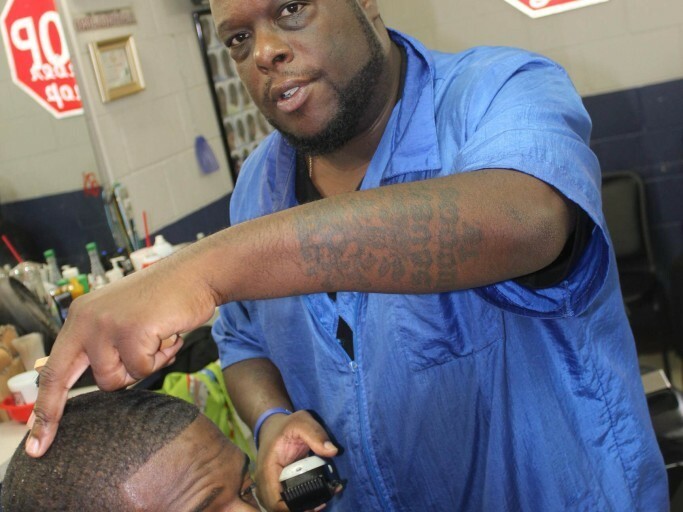 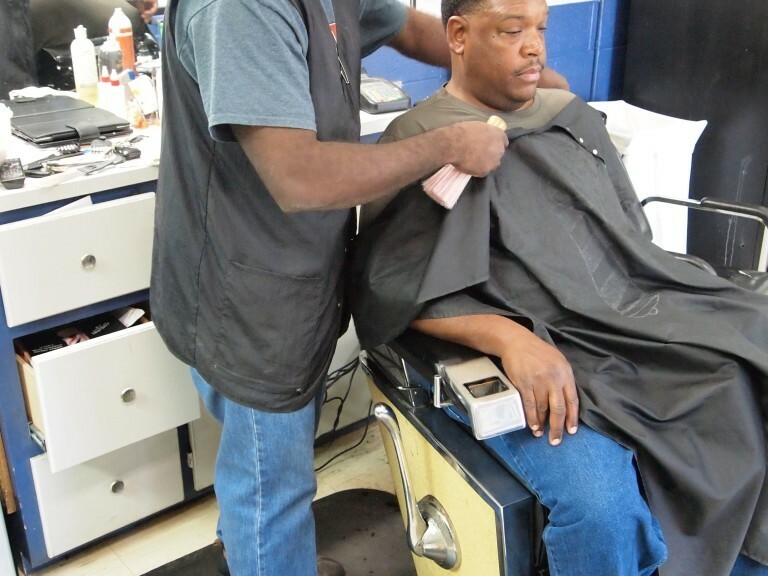 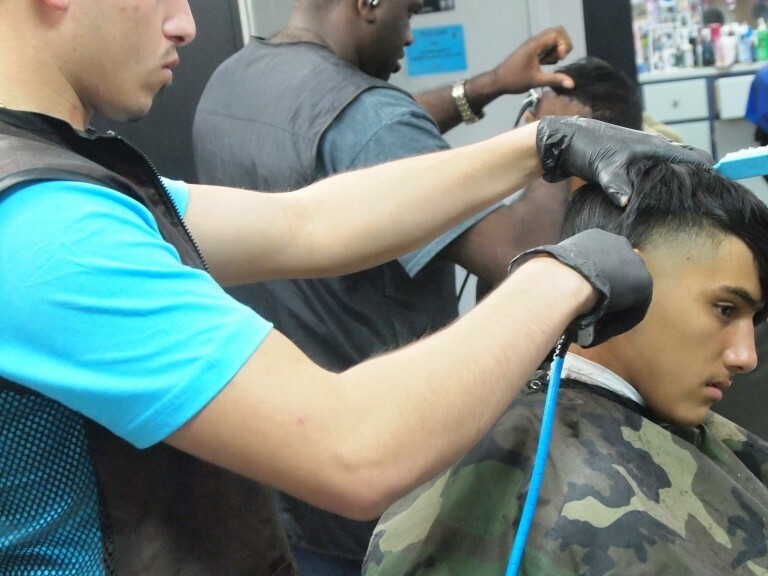 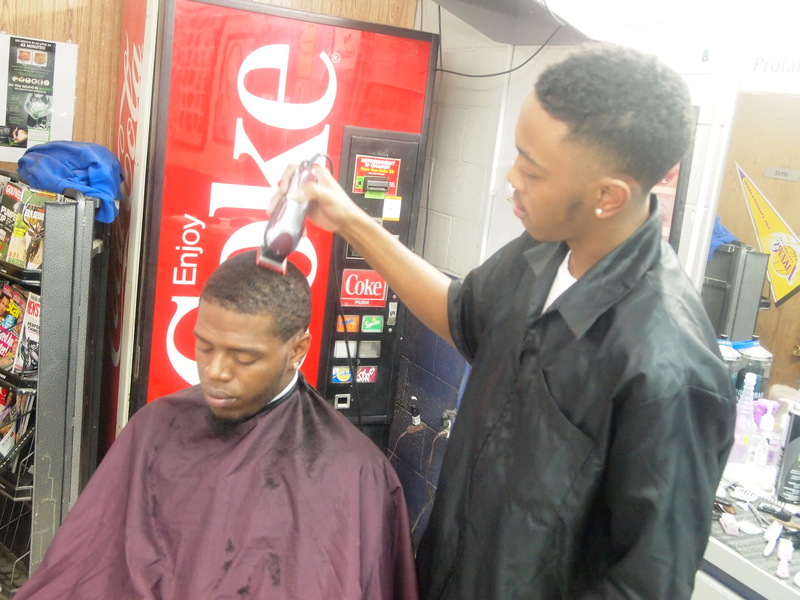 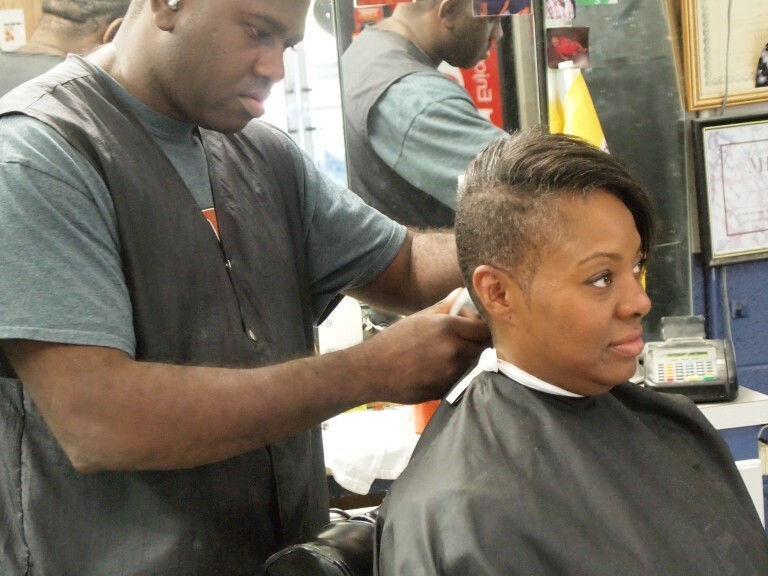 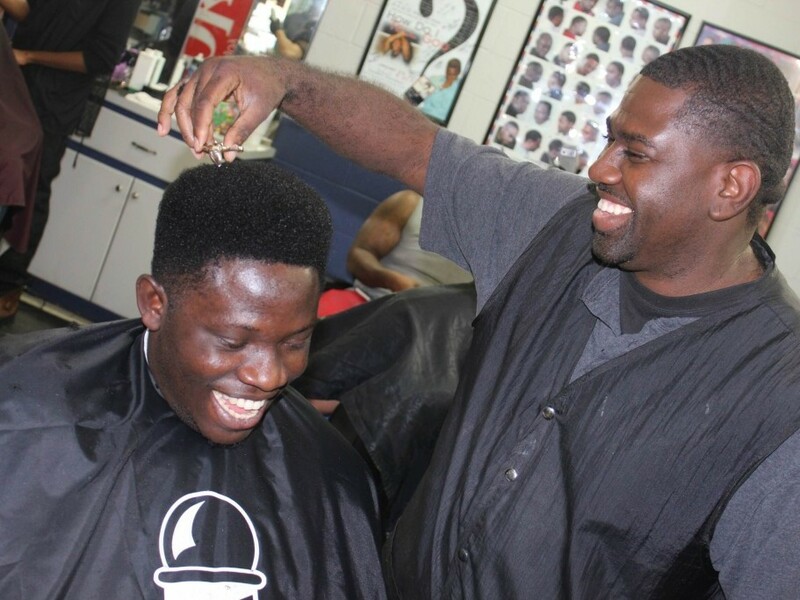 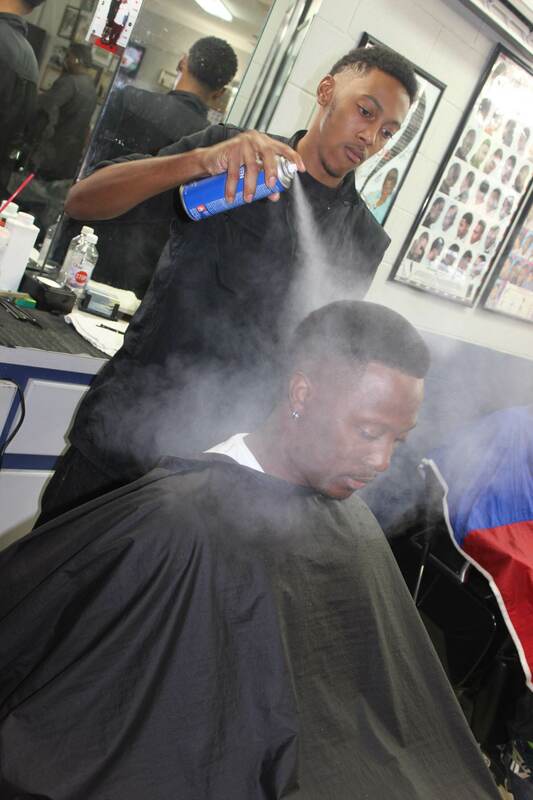 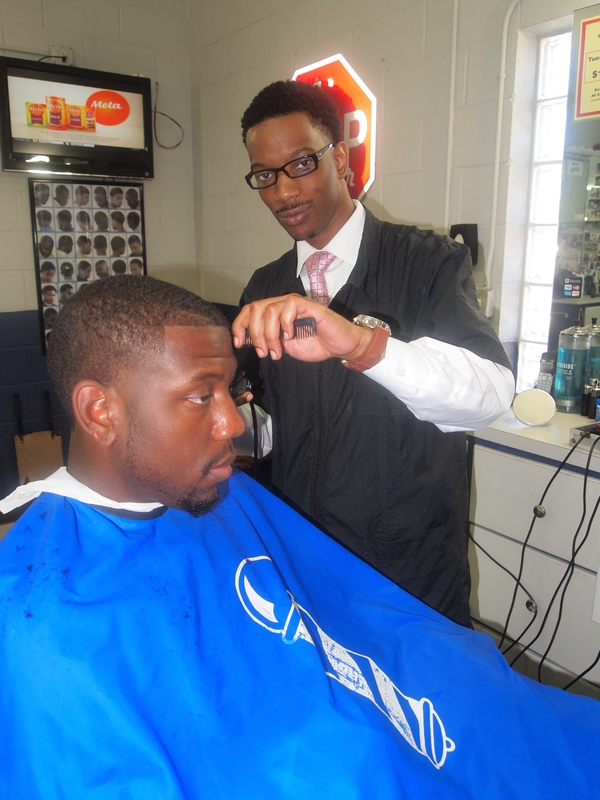 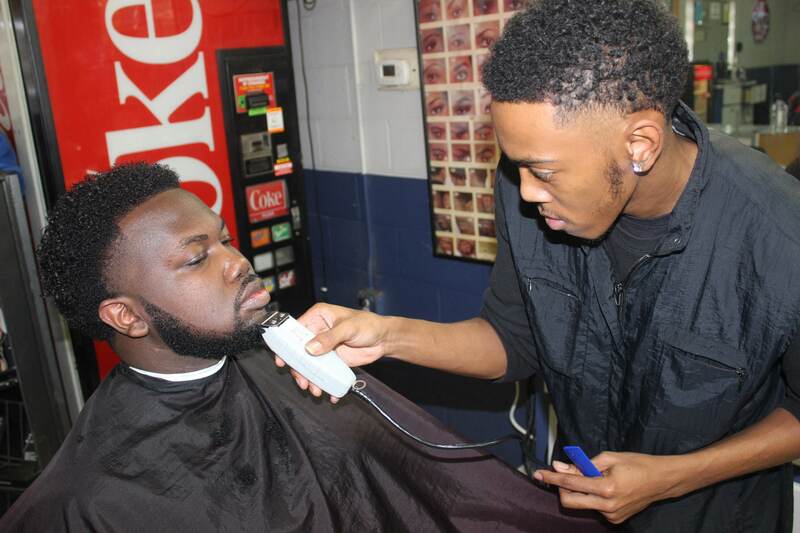 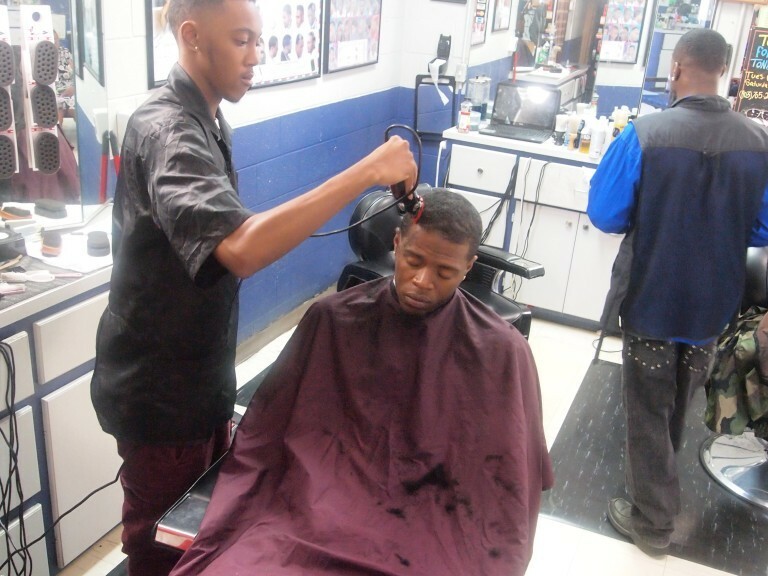 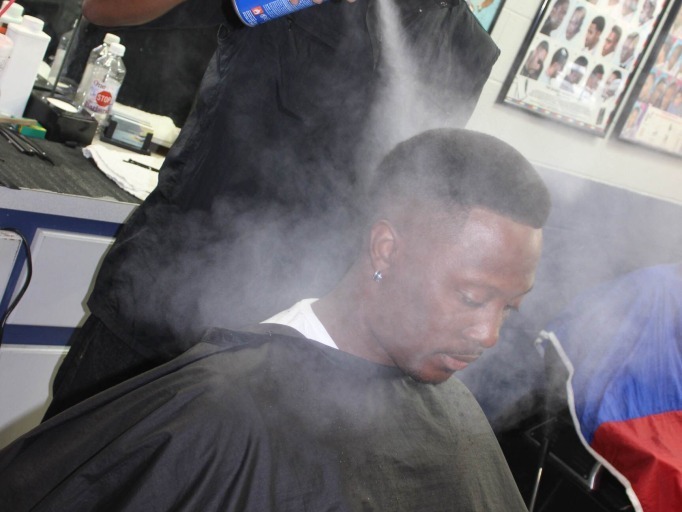 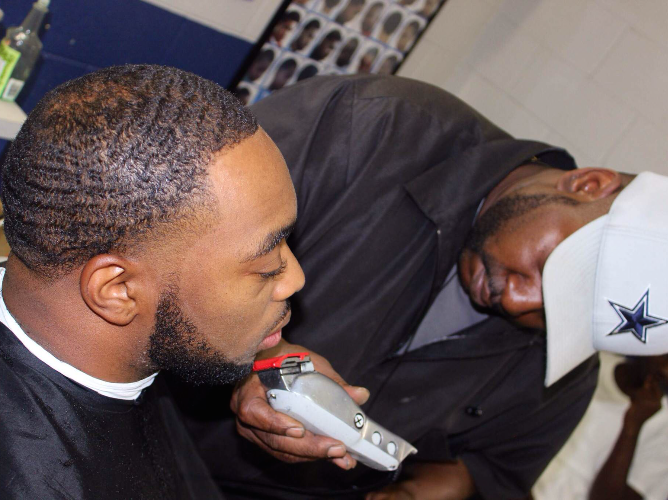 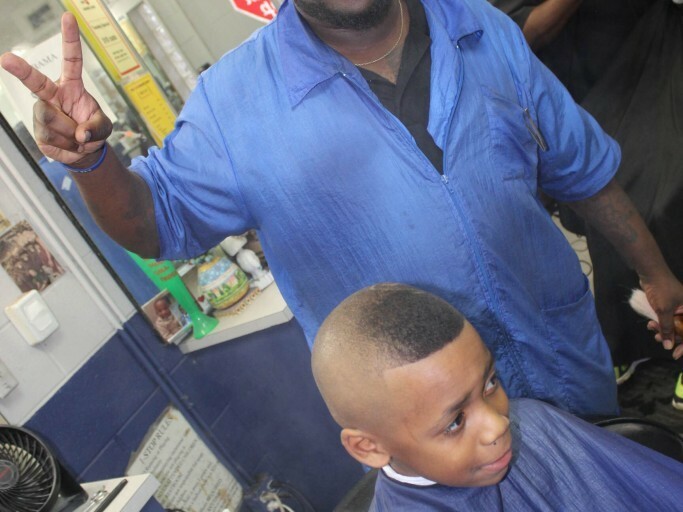 One Stop Barber shop was established in 1997 by Andre Crawford. 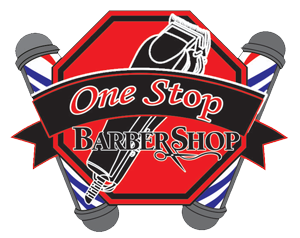 One Stop is centrally located in the heart of North Tyler on North Glenwood. 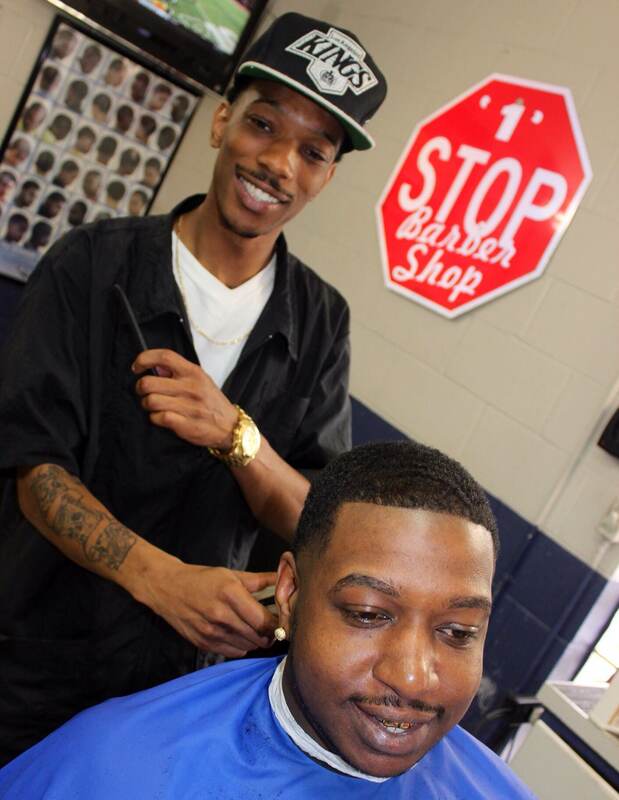 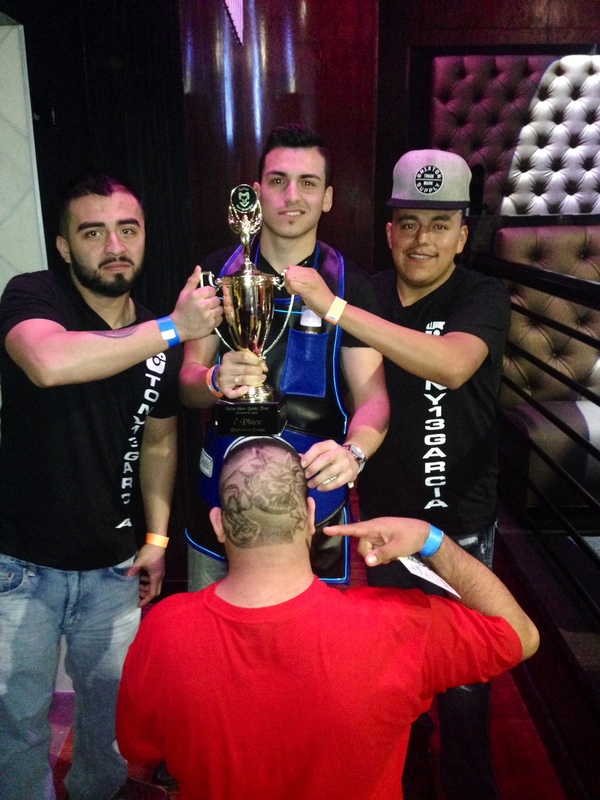 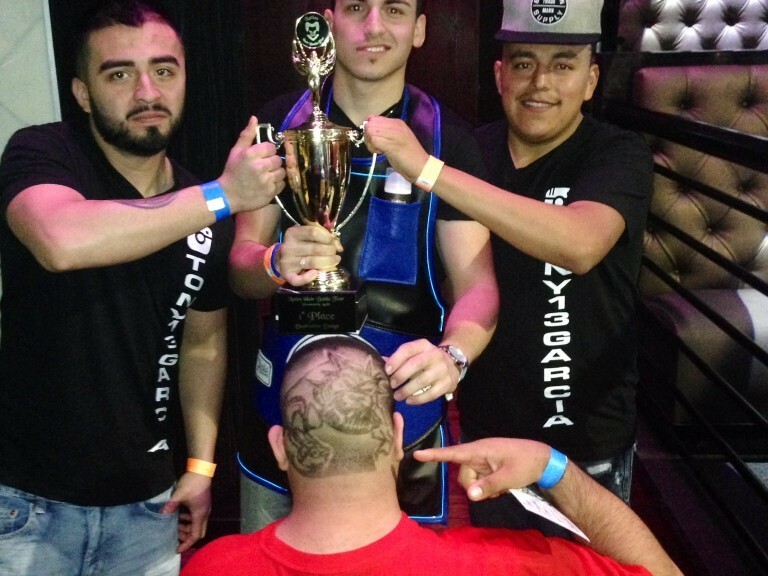 Here at One Stop, we have a family atmosphere where everyone is somebody. 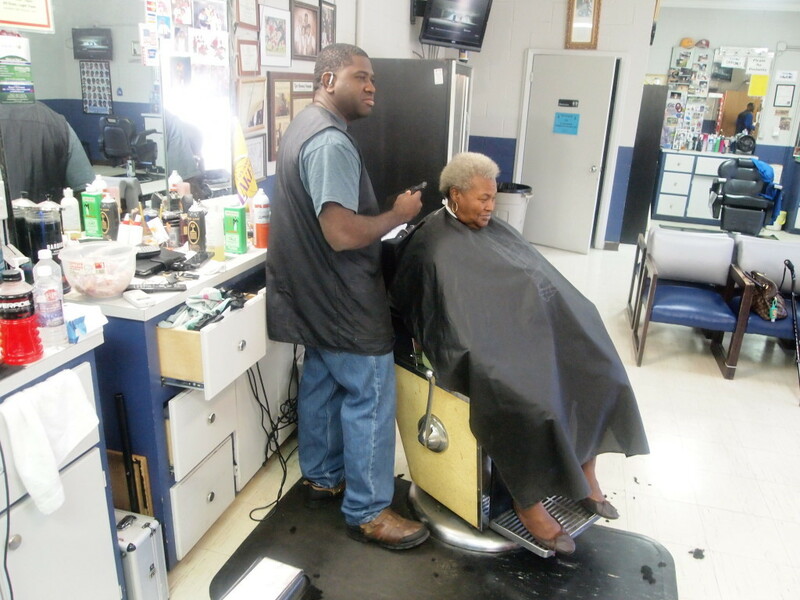 Our clients know when they come in, they’re guaranteed to enjoy good conversation and good laughs. 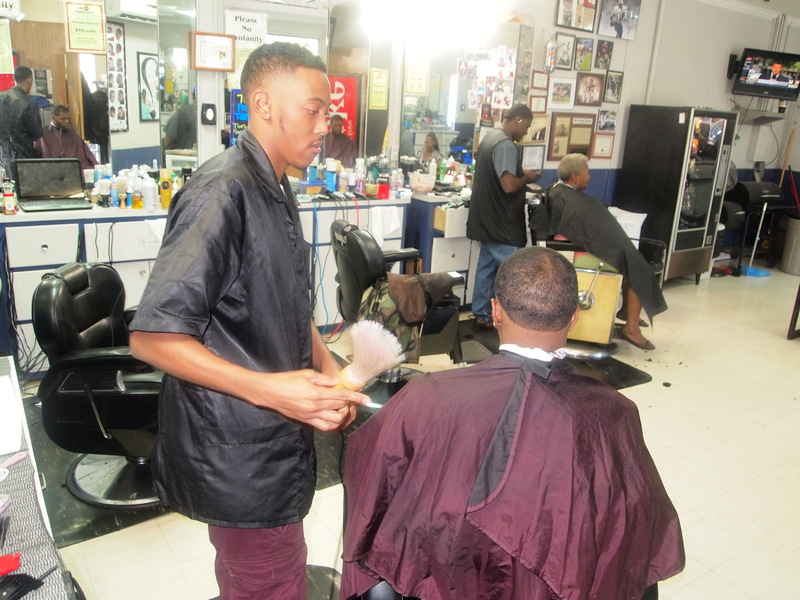 However, here at One Stop we have a rule; if you talk about a sports team, you should have one of your own!